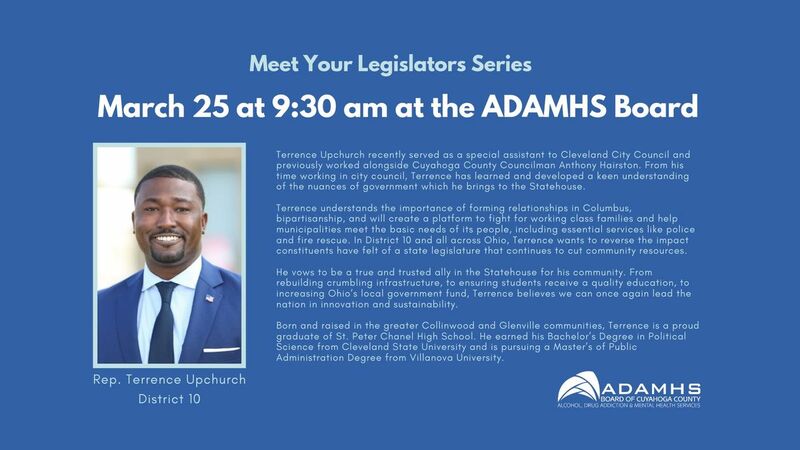 On March 25 at 9:30 am, Representative Terrence Upchurch of District 10 will be at the ADAMHS Board as the first legislator in our 2019 Meet Your Legislators Series. 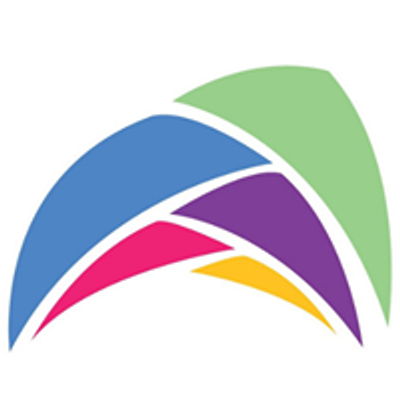 This series is an opportunity for individuals and families affected by mental illness and/or substance use disorders, providers, and other stakeholders to interact with legislators about various issues affecting the behavioral health community. 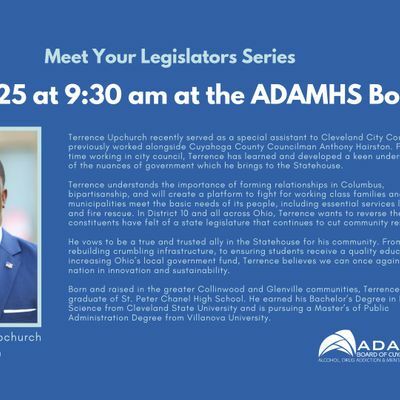 We will meet in the Ohio Room of the ADAMHS Board offices located on the 6th Floor of 2012 West 25th St.
Terrence Upchurch recently served as a special assistant to Cleveland City Council and previously worked alongside Cuyahoga County Councilman Anthony Hairston. From his time working in city council, Terrence has learned and developed a keen understanding of the nuances of government which he brings to the Statehouse. Terrence understands the importance of forming relationships in Columbus, bipartisanship, and will create a platform to fight for working class families and help municipalities meet the basic needs of its people, including essential services like police and fire rescue. In District 10 and all across Ohio, Terrence wants to reverse the impact constituents have felt of a state legislature that continues to cut community resources. He vows to be a true and trusted ally in the Statehouse for his community. From rebuilding crumbling infrastructure, to ensuring students receive a quality education, to increasing Ohio’s local government fund, Terrence believes we can once again lead the nation in innovation and sustainability. Born and raised in the greater Collinwood and Glenville communities, Terrence is a proud graduate of St. Peter Chanel High School. He earned his Bachelor’s Degree in Political Science from Cleveland State University and is pursuing a Master’s of Public Administration Degree from Villanova University.